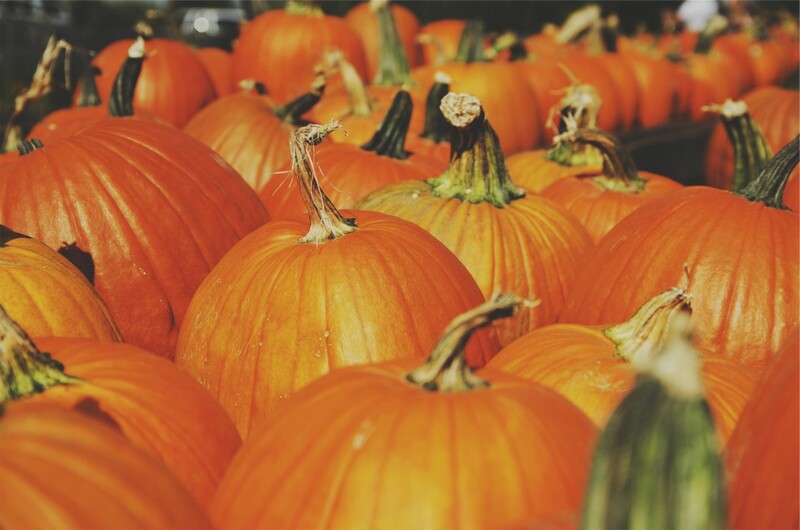 Home » Halloween events–Northern Virginia and DC! Are all you ghosts, goblins and ghouls out there ready for Halloween? It is coming up fast, and we’ve rounded up a list of some of the fun and exciting events happening around our area. 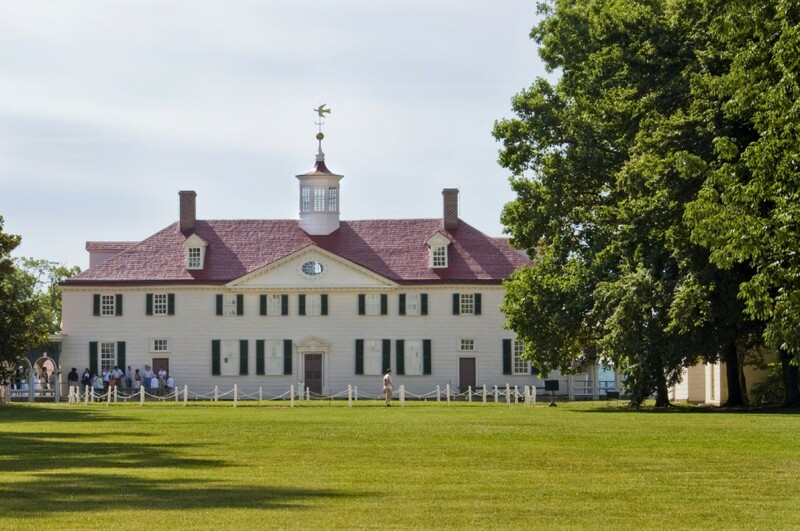 From Haunted Houses and Trails, to Boo at the Zoo and trick or treating at historic Mount Vernon, there is something here for everyone. 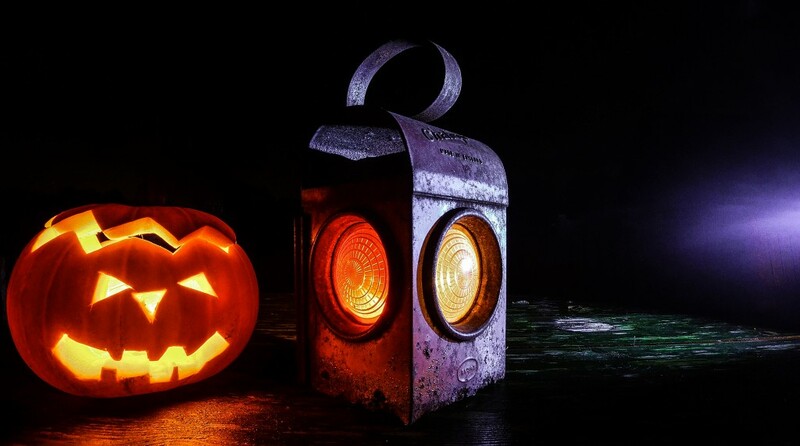 Let us know how you’ll be spending your Halloween! 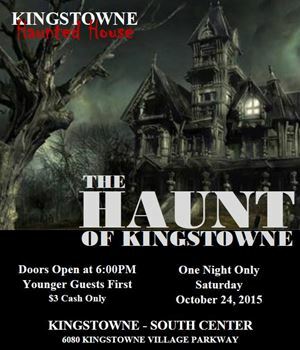 Every year, the Kingstowne community’s South Center is transformed into a spooky indoor/outdoor haunted house. This year’s theme is the “Haunt of Kingstowne”. Rated PG and not intended for very young children; parental guidance suggested. Come out and enjoy many family friendly activities such as spooky hay rides, a monster truck slide, a ghost train, a pirate ship, mechanical rides, a storyteller from 9-12 on weekdays and more. Special weekend events from 10-5 include balloon animals, a moon bounce and pony rides. While you are there, be sure to see the great selection of pumpkins, apples, Halloween decorations, winter pansies and mums. Cost: Weekdays: $10/person, Weekends: $14/person, special events on Saturdays & Sundays are $2 – $5. Children under 2 admitted FREE. Once again, the National Zoo will feature fun for the entire family with more than 40 treat stations, animal demonstrations, and decorated trails as well as a themed hay maze and scarecrow field. New this year is an entertainment stage with jugglers, magicians and a DJ playing Halloween favorites. The “Bunnyman” returns at this terrifying annual event which winds through the 8 acre wooded Clifton Park. Many Civil War battles were fought around Clifton, and several historic homes and commercial buildings have a reputation of being haunted. There may have even been some ghost sightings! Beginning at Mount Vernon Avenue (south of E. Bellefonte Ave), children, pets and strollers in costume are invited to march and display their Halloween finest! There are several different categories, so be sure to check out the website for more info. Also available are refreshments, goody bags (for the kids! 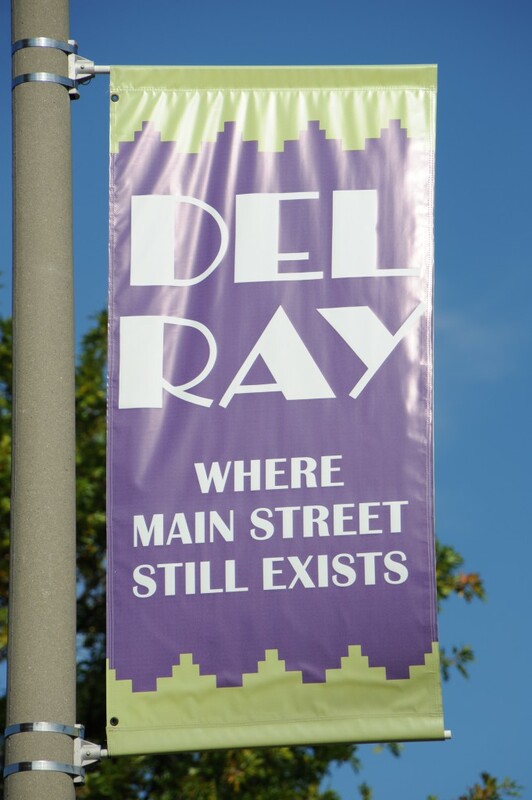 ), live music and various children’s activities. Events include a scavenger hunt, wagon rides, Halloween-themed crafts, historic chocolate making demonstrations (including tastings! ), a children’s costume parade around the Mansion, and of course, trick-or-treating! Kingstowne & Boo at the Zoo photos courtesy of those organizations.